For 38 panicked minutes on Jan. 13, Hawaiians prepared for the end. Sirens blared, regular broadcast programming was interrupted and alarming notifications arrived on cellphones: a ballistic missile was headed their way. On Jan. 16, the Japanese national broadcaster issued a similar warning, saying North Korea had launched a missile and residents of Japan should seek shelter. The alerts soon proved to be false alarms. But what if a real nuclear missile was headed for Canada? Public safety officials and experts provided some answers to CBC News. 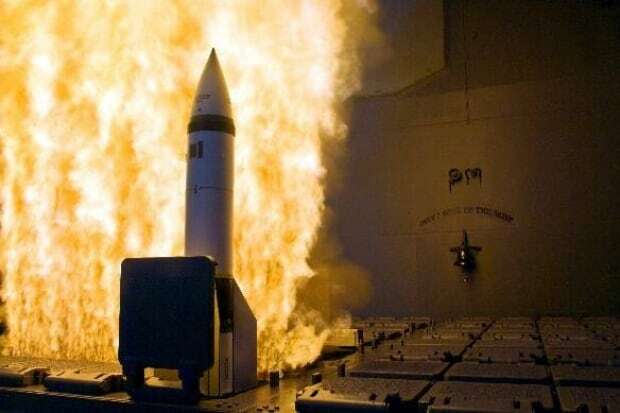 A ballistic missile aimed at North America would first be detected by the North American Aerospace Defence Command, Norad, which guards the airspace of the United States and Canada. “In general, a missile event anywhere in the world will be detected by Norad within five minutes,” says Allen Sens, a professor of international relations at the University of British Columbia. 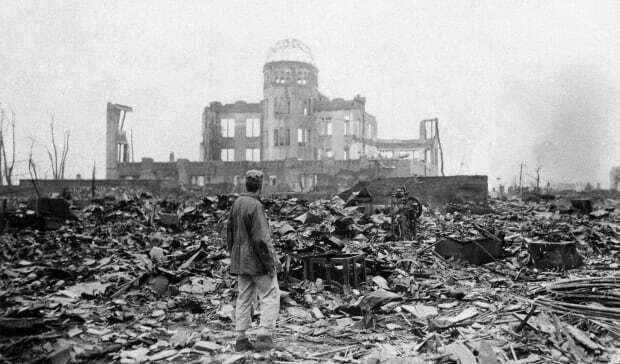 Between 20 to 30 minutes later, the warhead would make impact. Norad would rapidly inform the Department of National Defence, which would notify appropriate officials. The public would then be alerted through all available channels. In Canada, emergency alerts are distributed primarily through television, radio and social media. 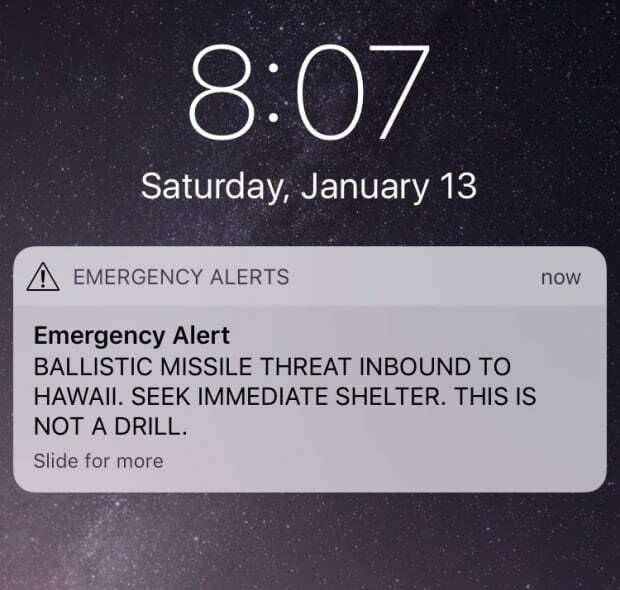 However, cellphone notifications, such as those seen during the false alarm in Hawaii, are coming soon. A recent CRTC decision has mandated that wireless services providers implement a mobile device alert system on their networks by April. In addition, emergency alerts are typically issued by provincial or territorial emergency management agencies responsible for the on-the-ground response. Depending on the number of missiles launched, the accuracy, the explosive power of each warhead and the location hit, the level of destruction would vary greatly. Given estimates of North Korea’s nuclear capabilities, CBC News mapped the effects a nuclear strike in various Canadian cities using Nuke Map — an online tool created by nuclear weapons historian Alex Wellerstein that estimates the impact of a nuclear explosion in a given location. Those in the immediate blast zone would almost certainly die, says Darryl Culley, president of Emergency Management & Training Inc., which offers emergency preparedness training to governments and other organizations. Over time, many who survived the initial impact would die from injuries, lack of medical care, asphyxiation or burns and, later, radiation sickness and cancer. As soon as an alert has been issued, public safety authorities advise that people find shelter immediately — going as far underground as possible or to the centre of a tall building, away from windows. Those who survive the blast should be prepared to stay inside or underground for at least a day, due to the high radiation levels in the air. The federal government recommends that people keep an emergency kit nearby for times like this. People in most areas could be allowed to come out within a few days or evacuate to unaffected areas. Those in areas with the highest radiation levels might need to shelter for up to a month. In case of a strike against North America, the Americans would first attempt to use their missile defence system, Sens says. While Canada has not joined the U.S. anti-ballistic missile defence program, it would be “utterly implausible” that the Americans would not intercept any missile aimed at North America. “The Americans are not going to wait around to determine the trajectory of the missile to the point that they are confident that it is going to hit Canada and not the United States before they try to intercept the damn thing,” Sens said. Beyond interception, military retaliation against North Korea, if it does attack, would be swift, Sens says. Despite recent heated political rhetoric, experts agree the likelihood of a nuclear strike against North America is very low. “There is no incentive for North Korea to attack because they know a retaliation would destroy them,” Sens said. The bigger risk, he says, is a strike due to error or misunderstanding.